Prize money for Open divisions if enough registrants! This tournament has been designated a USTA NATIONAL 500 LIST tournament by USTA Florida. 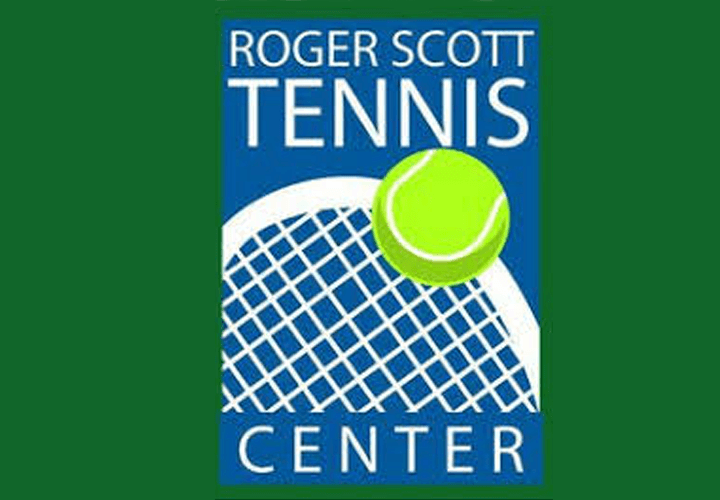 For more information, contact Brock Sakey, director at 850-572-1044 or visit www.rogerscotttennis.com.